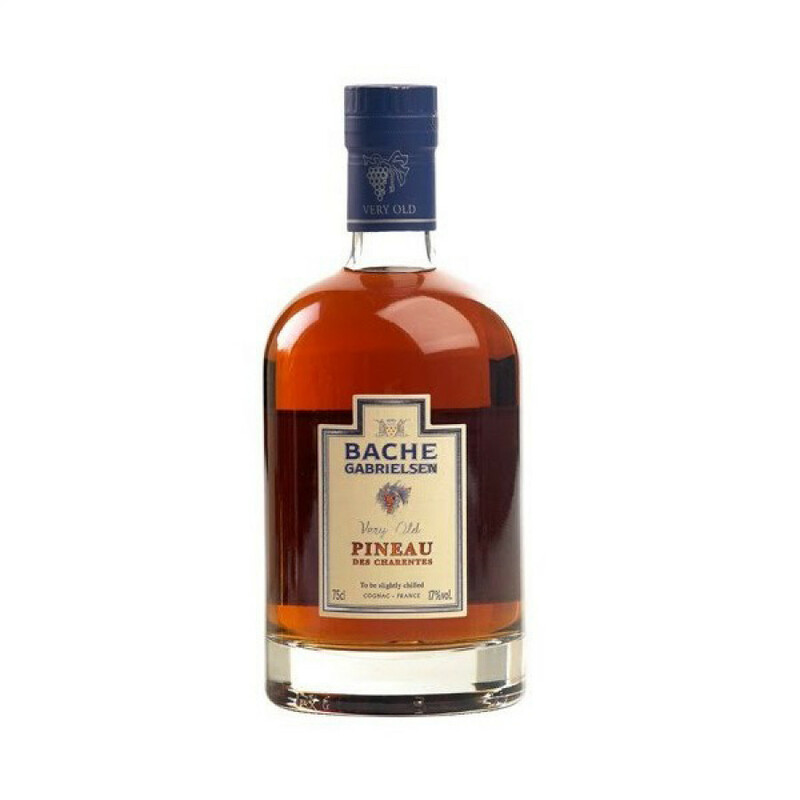 The Bache Gabrielsen Pineau Old White is a combination of grape must and cognac from Colombard, Folle Blanche, and Ugni Blanc grapes. Each has been matured in oak cases for at least a decade. Pineau is a tradition drink made only in the Cognac region. Locals enjoy it in many ways. Try it chilled as an aperitif, or as an accompaniment to strong blue cheese, fois gras, or your favorite dessert. This sweet, fruity drink is truly versatile to own - and offers an extremely good value for money way to enjoy a Cognac product in a delightfully different manner.